On Saturday June 16, from 9:30 until 11:00 a.m., Elisabetta Re, Italian native, will lead a small group in a casual conversation format. 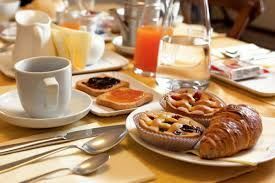 Participants will enjoy traditional Italian coffee, Italian breakfast staples – pane, burro e marmellata – along with some dolcetti. WHEN: Saturday, June 16, 9:30 until 11:00 a.m.